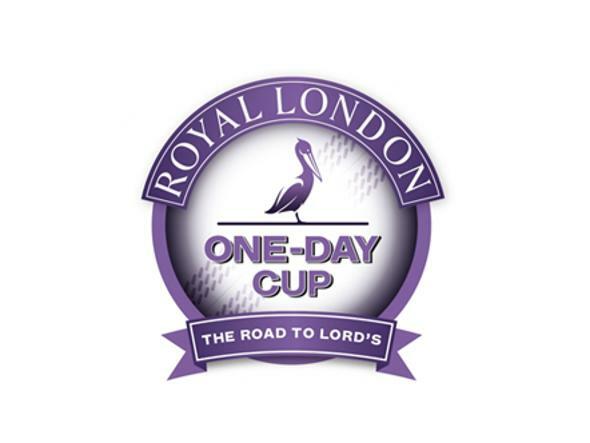 Hardys and England star Jonny Bairstow are calling on all in the grassroots game to nominate the individuals at their club who go above and beyond to keep cricket in their local community thriving, with the chance of winning the full Hardys international cricket experience via the Hardys Pavilion mobile bar. 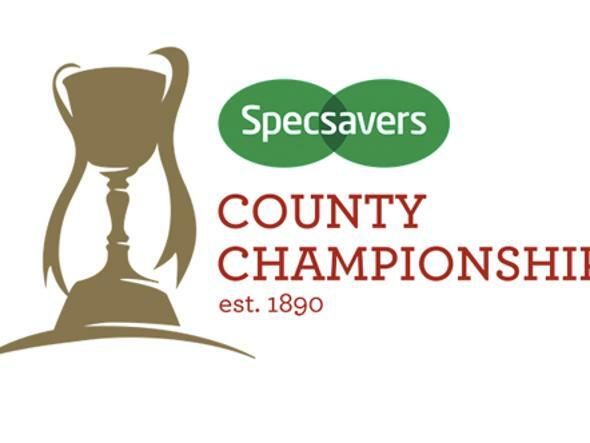 From the groundsman who dedicates their evenings to maintaining the pitch, to the cook who makes sure every team is suitably fuelled before taking to the field, club cricket is full of unsung heroes who work tirelessly for the game. 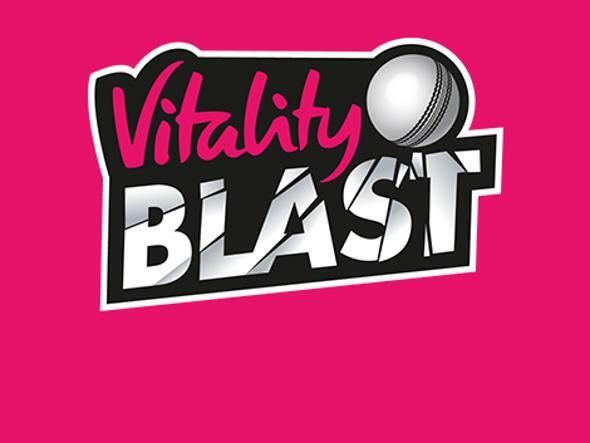 Nominees will be shortlisted by a panel including Hardys ambassador and England star Stuart Broad and a final XI will be put to a public vote to decide the Hardys Heartbeat of the Club 2018. 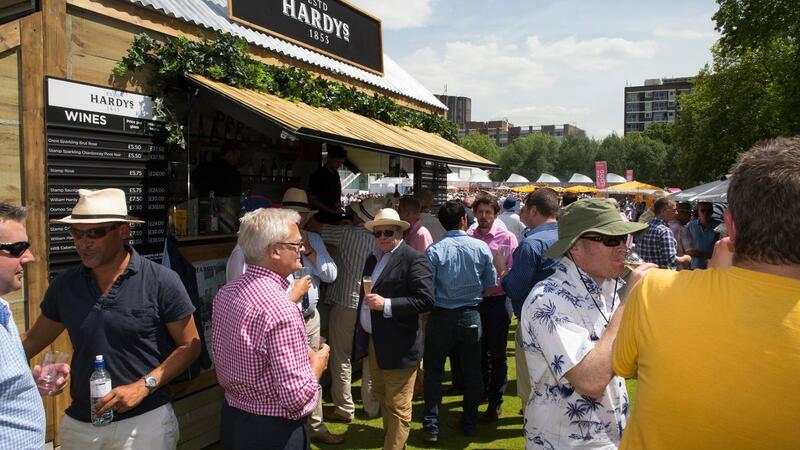 Hardys will help them celebrate in style by teaming up with an England legend to bring the fully stocked Hardys Pavilion wine bar to their club and the runners-up will all win tickets to watch England in action in 2019, as well as a case of Hardys. England star, Jonny Bairstow, said: “Coming from a cricketing family, I’ve seen first-hand the work that goes on behind the scenes to ensure cricket happens week in week out. David White, Accolade Wines Marketing Director said: “As a brand that celebrates friends, families and communities coming together to play cricket we wanted to reward those that make it possible.